IMAC brings us 100170/196811 URBAN SLIP. 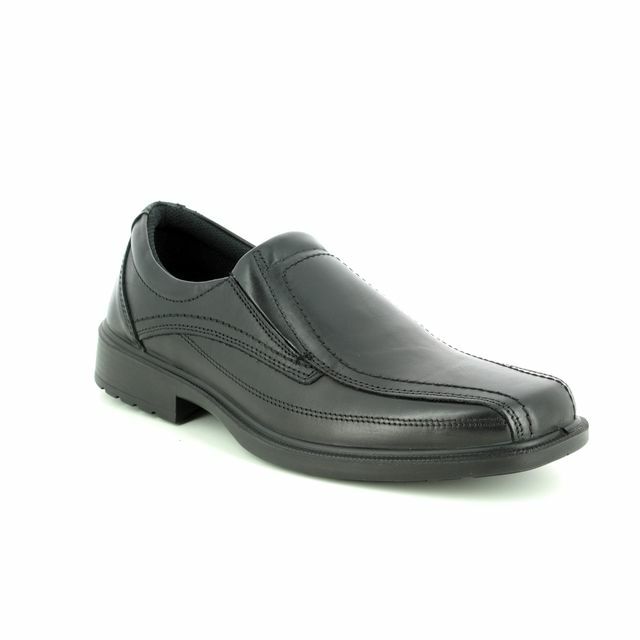 This stylish men's slip-on shoe is made from premium smooth leather and features stitched seam detailing. 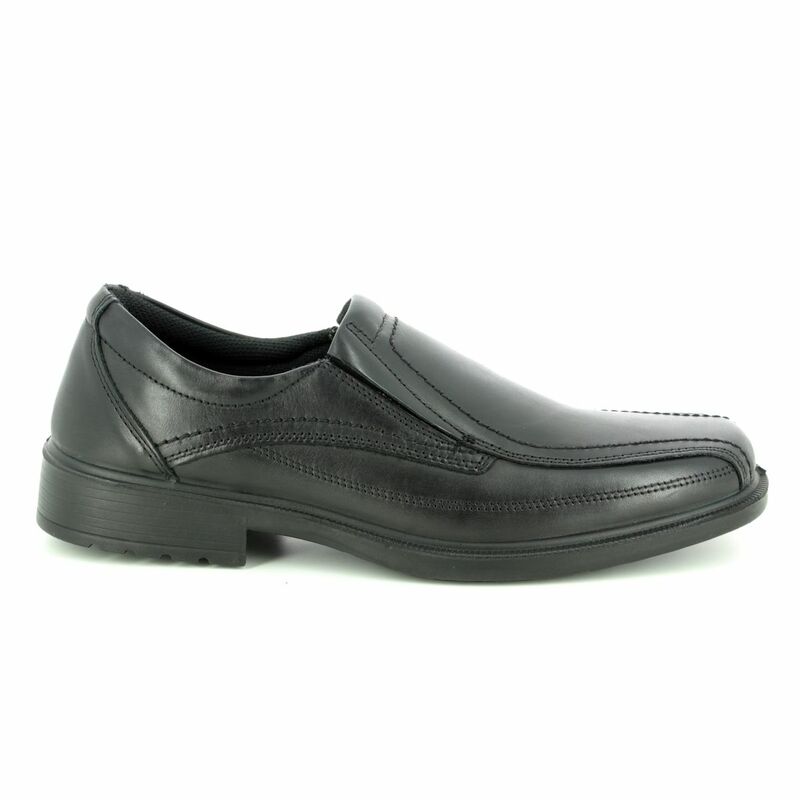 The square toe box allows for more space and movement for the toes increasing comfort. 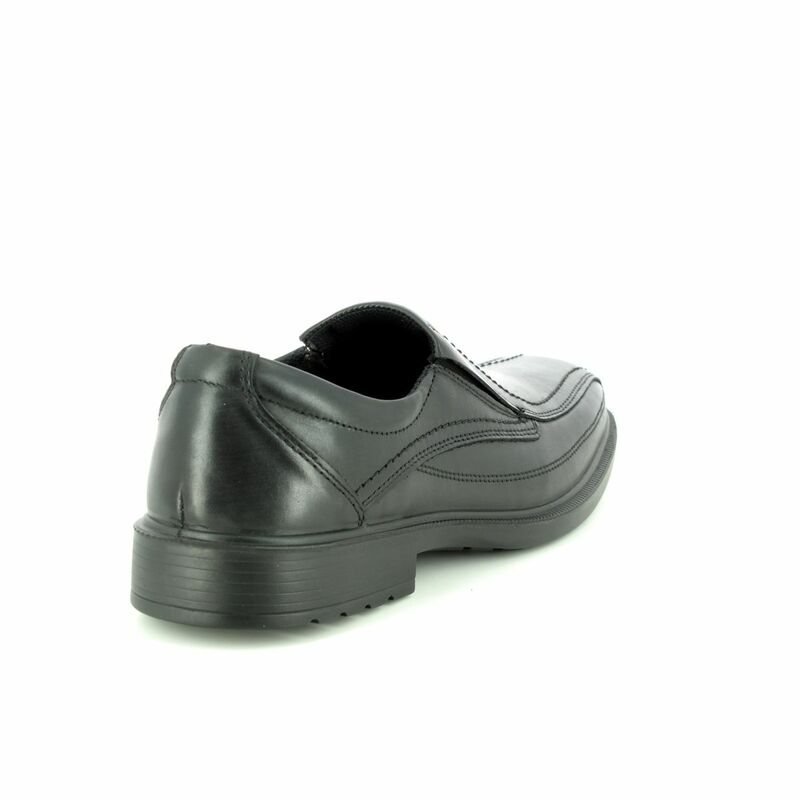 IMAC are all about creating shoes that are stylish and comfortable and have included a leather insole and padded collar for this shoe. 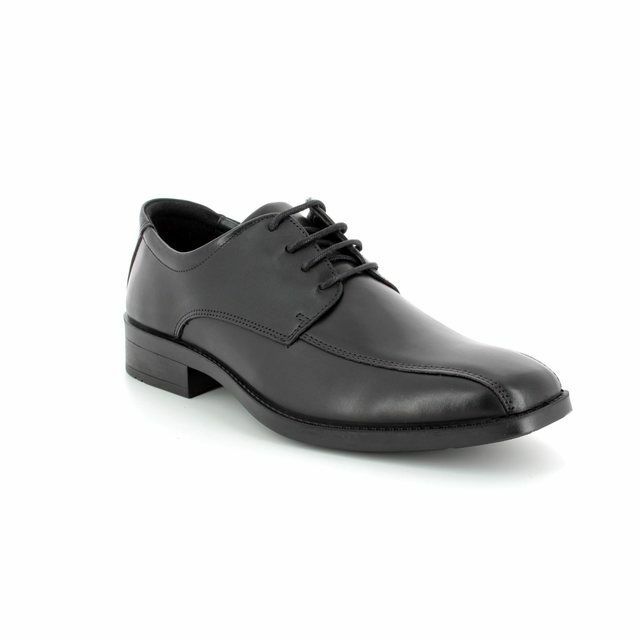 The sole is lightweight and flexible as it is made from PU which means a more pleasant walking experience. 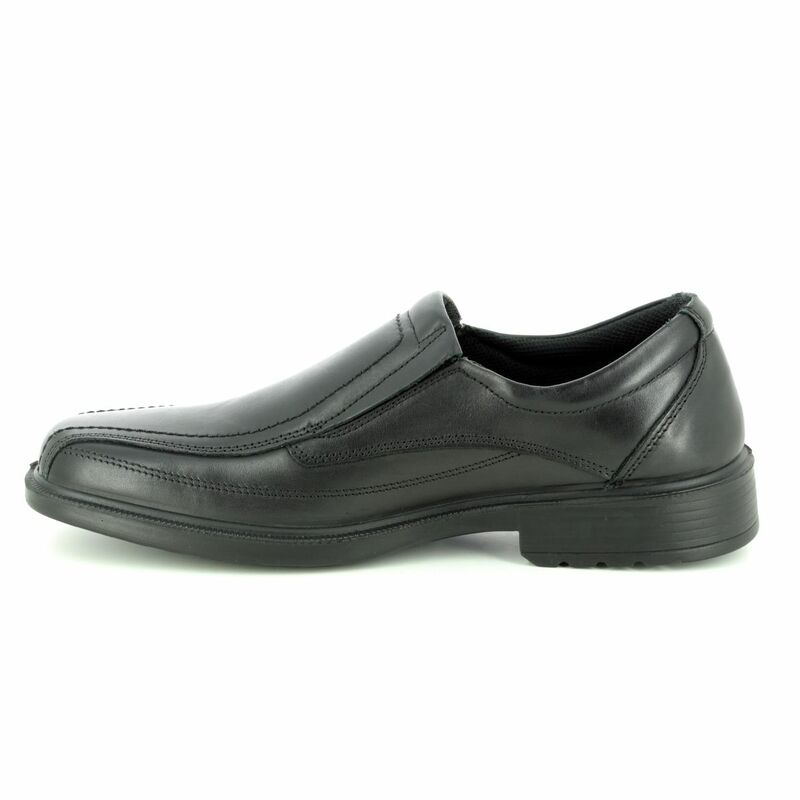 The dual elastic gussets allow for the shoe to be slipped on easily. Smart enough for dressed down Fridays at work but casual enough to be worn with jeans at the weekend. 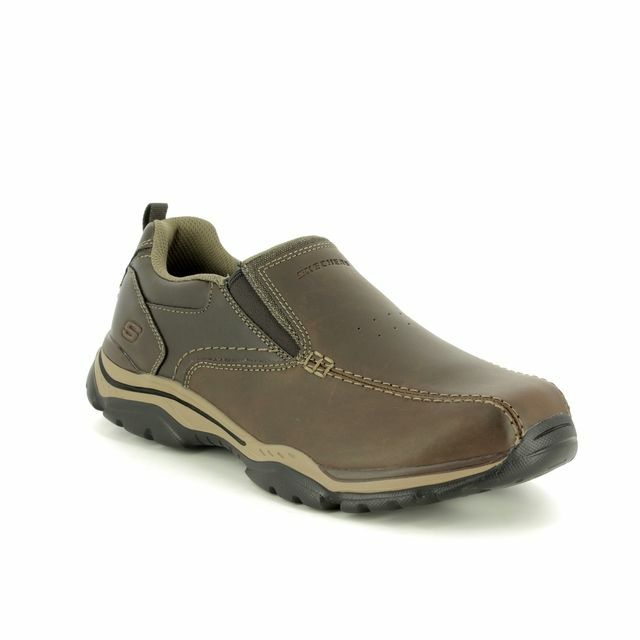 Buy your IMAC men's casual shoes from Begg Shoes, an official IMAC stockist.